Last month back I went to nearby mall to shop for shoes as an amazing sale was going on. I was trying shoes when nearby a couple was there trying out shoes and chit chatting. All of a sudden the guy rose and shouted at the sales boy that what the hell is this? Even after discount shoes for men are so expensive whereas women shoes are available at easy price. It was little amusing for me to see him like this. His girlfriend enquired what’s the matter dude? Why you are so furious. He said you girls so many options available for shoes, sandals, bellies available easily at affordable prices. Even good brands offer great deals for girls. And for men, even after discount shoes are expensive. That’s why you girls are able to pile up your wardrobe. That was funny but if we think from his point of view he was right to great extent. So for all those guys who feel just like him don’t worry as Fast Trax has launched branded shoes for men in attractive colors, designs as well as in affordable prices. Sorry girls these shoes are just for men, so no pinks, no reds. 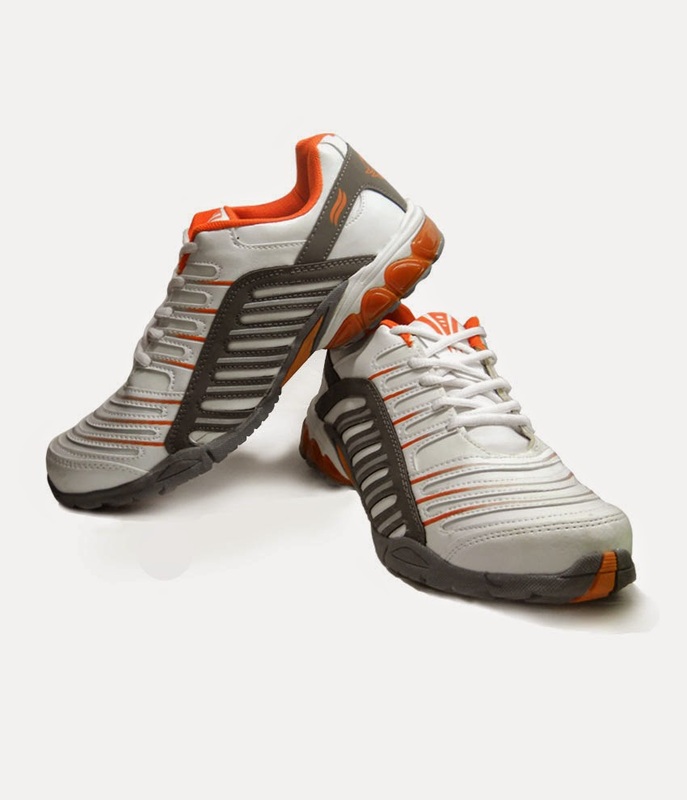 My picks are Fast Trax-P26-Grey and Orange Avenger Mens Sports Shoes. These shoes not only look stylish but are also very comfortable as well. This model comes in cool combination of white, grey and orange. I am in love with its design. 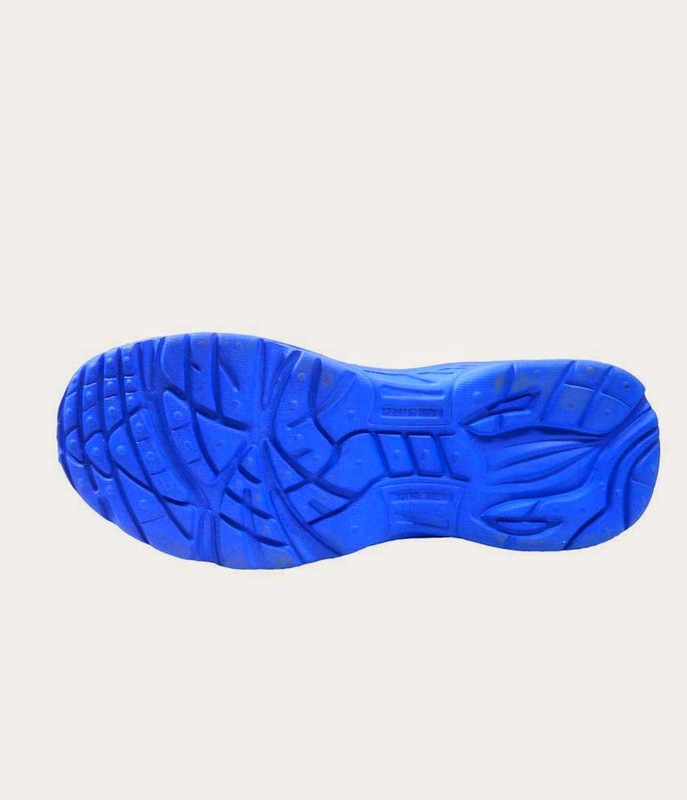 Available in all sizes from 6 to 10, with sole made of Phylon and made of synthetic material these shoes are making a style statement themselves. Brand is offering 50% discount and final price is Rs. 999 only. 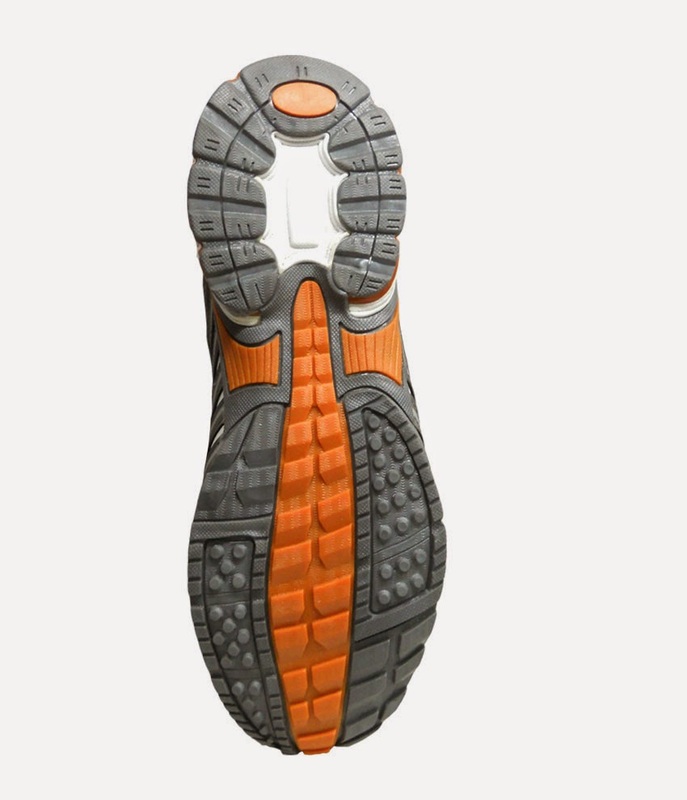 My other pick would be Fast Trax Padding For Men E1009. Color combination grey-blue and I like how two shades of blue have been used to make this pair look perfect. 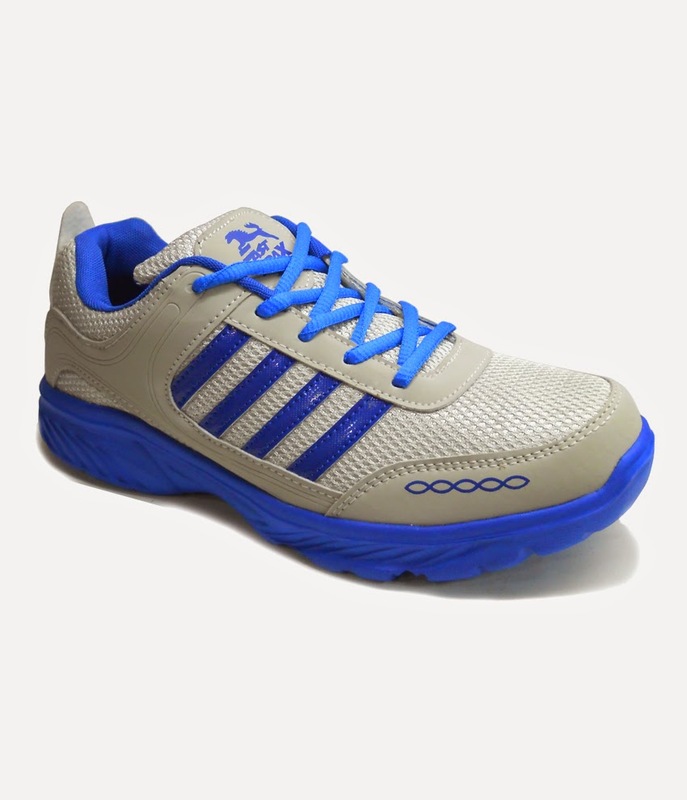 These shoes are designed in such a way that they are good for walking as well as running and that too comes with assured durability. These shoes are also available in all sizes from 6 to 10 and priced at merely Rs. 499. Guys I have to admit that I am quite jealous. I hope you have already chosen your pair of shoes.